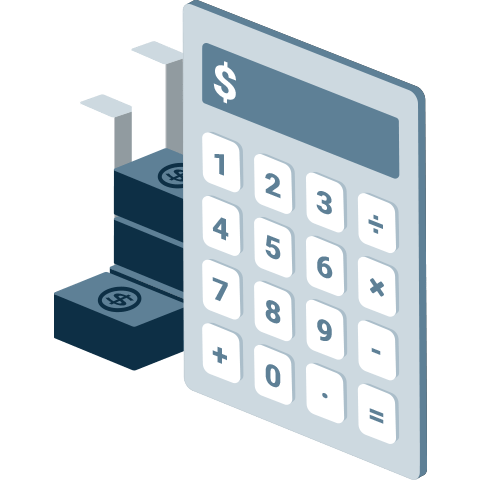 In order to help you understand the possible value from SEO or PPC efforts, Vizion Interactive has developed calculators to help make the ROI case for your investment. How much traffic will you need from SEO efforts to be ROI positive on a CPA/Lead Generation basis? Find out! How much traffic (and at what cost) will you need to be ROI positive from your PPC Lead Generation efforts? Find out! How much traffic is required from your Ecommerce SEO efforts to be ROI positive on your efforts? Find out! How much traffic (and at what cost) is required to be ROI positive on your Ecommerce PPC efforts? Find out! Keep in mind, these calculators are not intended to tell a precise “dollar for dollar” calculation (no calculator is perfect). These are estimates. If you would like to drill down on these calculations in greater detail, it is recommended that you speak with a professional on what may be possible from an investment. Certainly, Vizion Interactive would appreciate your consideration and would love to help! For a free mini-audit of your SEO or PPC efforts, click here.